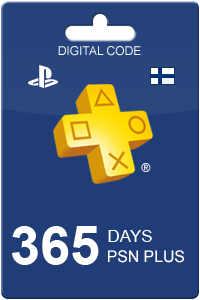 Buy a PlayStation Plus 365 Days NL subscription today to access free games, next-gen online gaming & huge discounts at the PS Store! This is a digital code with no expiry date. A PlayStation Plus 365 Days NL subscription gives its holder a year’s worth of free access to exciting gaming content at the PlayStation Store including free games, online multiplayer gaming, and exclusive PS Plus member-only discounts and deals. PS Plus is your ticket to experiencing PlayStation’s Next-Gen Online Multiplayer gameplay. A PS Plus subscription connects its subscribers with the best community of gamers, wherein they can compete or team up with their mates and other gamers for an online gaming experience like no other. PlayStation Plus enhances your range of gaming experiences with a massive and always growing collection of free games. From action-adventure games to shooters, you will always have something to play. You get to play full and trail versions of new games for a limited period of time. 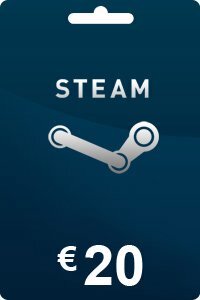 Once the trial period expires your saved games, trophies and other in-game achievements are all saved till you buy the game. Once bought, your game continues from where you left it during the trial period. Want the best deals on your favorite PlayStation games? Check out our cheap PSN Cards Netherlands and use them to buy a PS game of your choice from the PlayStation Store. So what are you waiting for? Buy a PlayStation Plus 365 Days NL subscription today and enjoy next-gen multiplayer gaming and unbelievable offers on gaming content at the PlayStation Store! 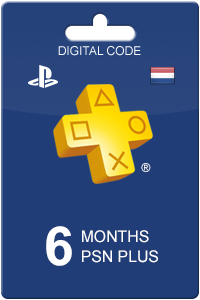 Buy a PlayStation Plus Membership from us and play PlayStation Plus 365 Days NL online with your friends and fellow PlayStation Plus 365 Days NL gamers all around the world, enter competitions, make new friends, avail of special PlayStation Plus Members only offers and much, much more! How to buy PlayStation Plus 365 Days NL? Buying PlayStation Plus 365 Days NL from Livecards.eu is as easy as 1 2 3! Simply fill in your email address, select a payment method and complete the payment! We have some of the cheapest PlayStation Plus 365 Days NL on the market.